TOWCESTER TAXI AIRPORT TRANSFERS 01908 263263 RELIABLE ROAD TAXI TRANSPORT: London's LEVC taxi drivers left unable to charge vehicles as non-cabbies park on taxi charging points. London's LEVC taxi drivers left unable to charge vehicles as non-cabbies park on taxi charging points. London's taxi industry have discovered that they are facing a problem when attempting to charge their electric taxi......the geneeal public. It has emerged that members of the public as well as private hire vehicle drivers are ignoring road markings where electric vehicle chargers, specifically for the use of electric taxis are sited. As a result of this cabbies are left unable to charge their vehicles. This problem could be exacerbated when the new Nissan Dynamo electric taxi becomes available as there is no petrol engine in the vehicle which will allow the battery to hold its charge. There is serious concern from cabbies at the lack of enforcement surrounding this problem. Whilst no offence is committed if a member of the public uses the charging point to charge a vehicle which isn't a taxi, an offence occurs if that vehicle is parked in a space which is designated for a taxi, therefore becoming a parking offence punishable with a fixed penalty notice. With around 400 low emission taxis already on the road there are serious concerns at the number of charging points available to those taxis, especially with many drivers unable to have a home charging point. Londons LEVC drivers have now called for an increase in the number of charging points as well as on-street enforcement to be stepped up to combat the problem. 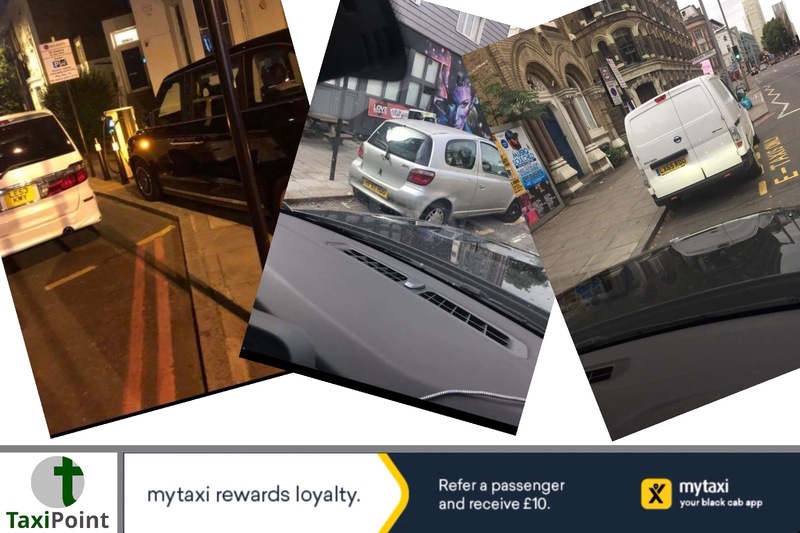 As it stands at the moment, the best form of policong the situation seems to be taxi drivers seizing the initiative and videoing, as well as photographing offending vehicles, and then forwarding all evidence to TfL. We will be approaching TfL for a comment surrounding this issue.